January is the time for looking at the upcoming year and discussing what is going to be on trend, not only in the wedding world, but in fashion and interiors and all areas of design. As a wedding blogger I often get asked to predict trends for weddings, so today I have enlisted the help of Charlotte Nichols Weddings . 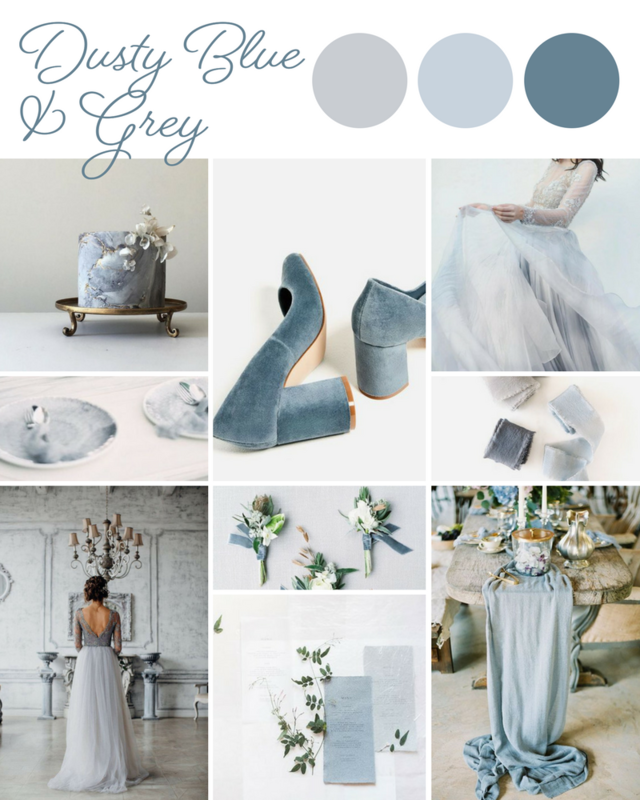 Charlotte is here to give us her expert design and planning knowledge, as she shares with us her hottest wedding colour predictions for this year. Happy 2018! If you are a newbie bride-to-be, a very warm welcome to the wonderful, and often mind-boggling, world of weddings. Don’t worry, you are not alone and luckily you have all us wedding nerds to walk you through the process. With a new year brings a new influx of wedding trends, and 2018 is set to be a big year for going bold and being brave. Personally, I am not a great fan of the term ‘trends’. At Charlotte Nichols Weddings we are all about design-led and effortlessly unique weddings that are the perfect reflection of you as a couple. That means, crafting one-of-a-kind, artistic designs that are overwhelmingly authentic and timelessly sophisticated. Basing your wedding design on trends alone will mean that you look back in several years time and wonder what on earth you were thinking! Having said that, I do off course have my favourites and the influence of trends on our design choices is inevitable. And sometimes, big, bold trends give us the ‘permission’ we have been seeking to push outside of the box / beyond the boundaries. When we talk about wedding design or style, naturally one of the first things that will come to mind is colour. 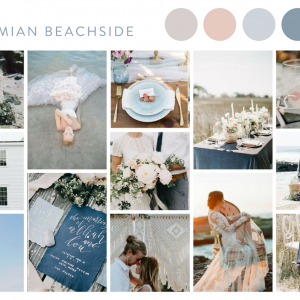 Colour has a HUGE impact on the overall aesthetics of the wedding day and, as such, can play a big part in the overall experience – which is what it’s all about right? So let’s delve a little deeper into the what hues will be hot this year! So let’s just say that the 2018 Pantone Colour of the year has caused some controversy within the wedding industry. Some being reminded of the days of the ‘Dairy Milk Wedding’, and others excited to start experimenting with what Pantone describe as a “dramatically provocative and thoughtful purple shade.” But needless to say, this love-it-or-hate-it shade is going to have a presence in this year’s colour palettes, even if just subtle touches for an element of mysterious luxury. 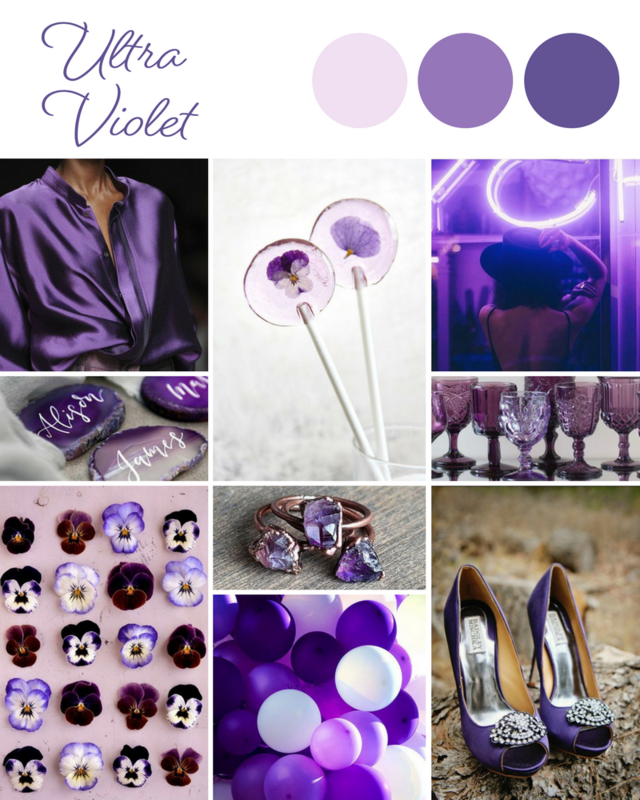 And because I am all about ‘the understated wow’ and helping brides achieve that effortless style, my take on the pantone colour of the year is all about putting the cool back into cadburys. Touches of ultra violet could come to play in your stationery; think about including crystal elements such as amethyst, perhaps an injection of colour into your tablescape with vibrant purple glassware, or incorporating the shade in some funky neon signage to add some personality and fun to your event (also predicted to be a big trend for 2018). Elegance and edginess is a really a definition of what 2018 wedding trends are all about, so this timeless and unforgettable colour palette fits right in. It’s certainly not going to be for everyone, but when you see how the designers have injected this brave hue into their bridal collections, you might think again! The Spring ‘18 shows at Bridal Fashion week saw designers including Vera Wang, Marchesa and Reem Acra add unexpected touches and details to their bridal looks, such as subtle black lace and delicate ribbon detailing. Halfpenny London also launched The Black Edit last Autumn, which is all of Kate’s favourite bridal pieces in black. 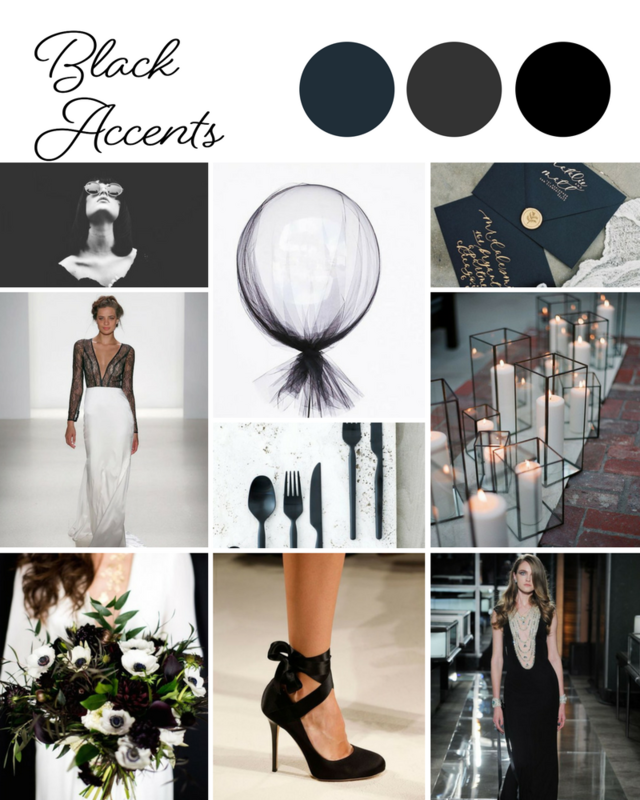 And if we’re bringing it into the bridal wardrobe, why not play with some black touches in your wedding decor too. Black cutlery, velvet ribbons, and paper goods will add that dramatic and modern touch that works so well for a winter do. If you think the idea of incorporating black into what is traditionally a white, romantic and cheery environment is a bit on the crazy side, then how about playing with other ‘almost black’ shades such as a midnight blue, deep forest green or deep grey. It is hard to miss the influx of pink into just about everything we are seeing at the moment, from the trendiest interior design projects to our favourite footwear stores. And it comes in all sorts of pretty, muted shades from a dusty rose, almost mauve and of course the ever popular blush. But this colour palette combo is a great compromise if you still want to achieve that delicate, pretty style yet don’t want it to be overly feminine. Sage is as refreshing as it is romantic, and creates a feeling of calm and freshness whilst bringing in elements of the natural world. With the 2017 Pantone Colour of the Year ‘Greenery’ we saw the beginnings of neutral-toned greenery weddings, and that trend is set to continue in the next year. 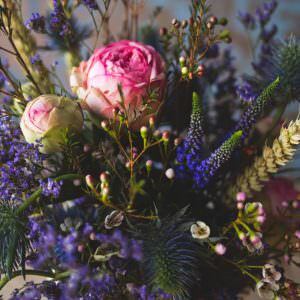 This organic and gentle palette is incredibly adaptable to almost all seasons, venues and styles, and will be sure to take center stage in the coming months. 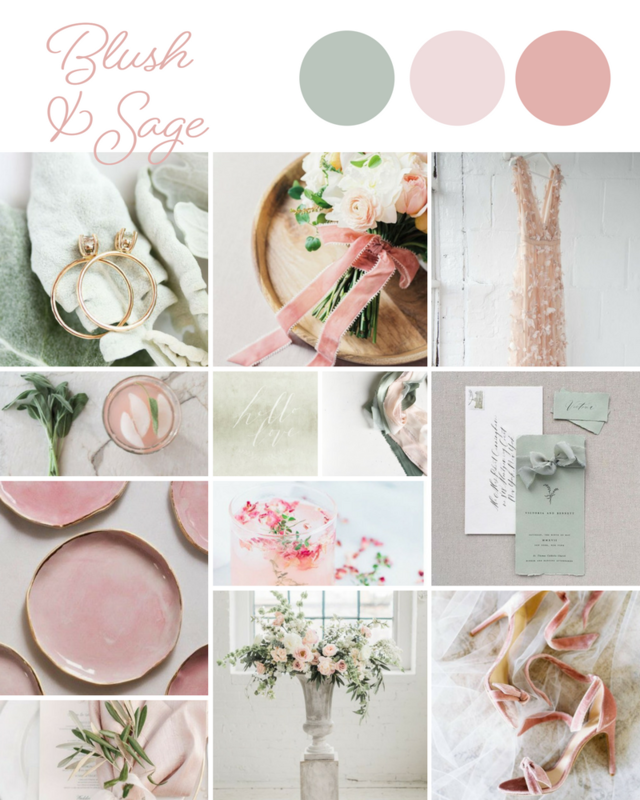 Take a look at this Blush & Sage Pinterest board for more inspiration. For many years brides and grooms have been playing it safe, keeping their wedding colours in the neutral and pastel camp. 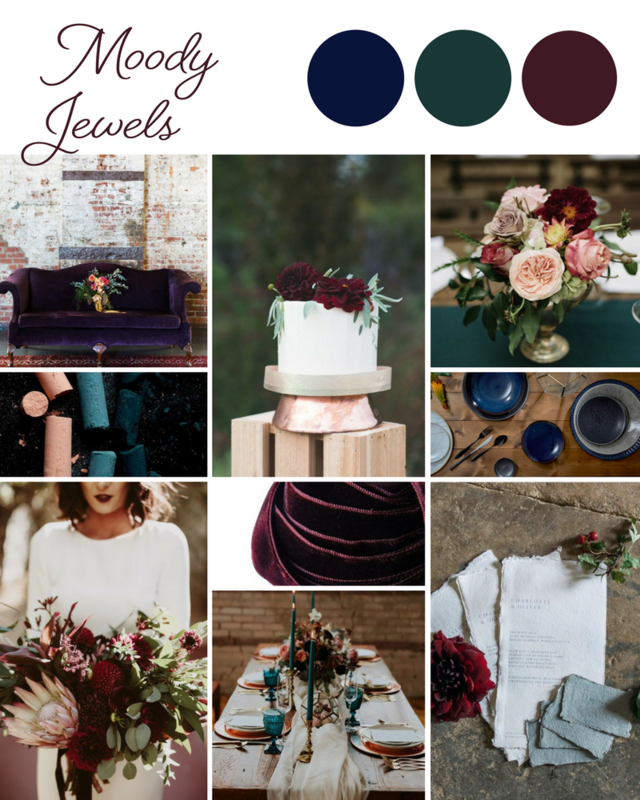 With Autumn and Winter weddings growing in popularity (particularly in the UK) we are definitely going to start seeing colour palettes deepen into richer more dramatic shades. Either going for an entirely moody and intense palette, or mixing some of these shades with more neutral undertones can work just as well and create a great contrast. Colours such as deep burgundy, aubergine, navy blue and a rich emerald green can create so much drama whilst retaining that really luxurious and elegant feel. This would definitely be one of my top choices for a couple who want to achieve the perfect balance between classic and modern for their big day! Look out ladies, blue is the new millennial pink. 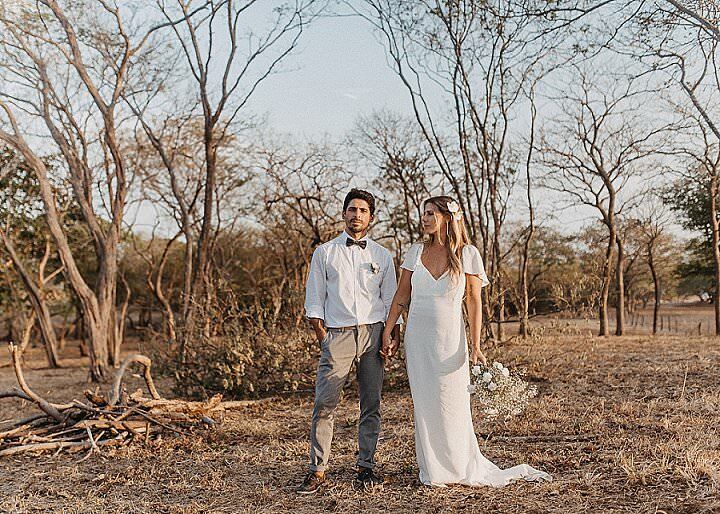 It’s been popping up on the catwalks in recent months, Gigi Hadid has been donning the icy hue, and now it’s predicted to make its mark on the bridal scene. This soft and incredibly romantic palette works so well for any season and is the perfect blend of sophistication, style and subtlety. Throwing in some shades of greenery can also help to create a really natural, rustic feel, or alternatively adding hints of silvery metallics will add that sense of grandeur and luxury. So there we have it, a round up of what is set to be some of this year’s hottest hues. What is your favourite?